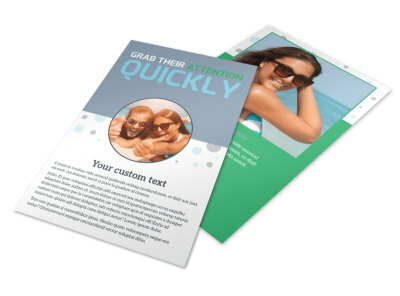 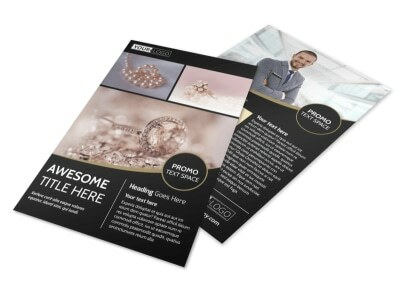 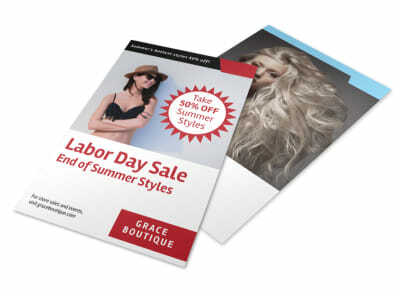 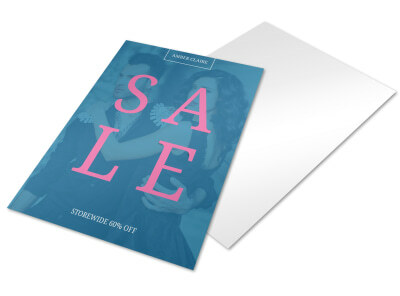 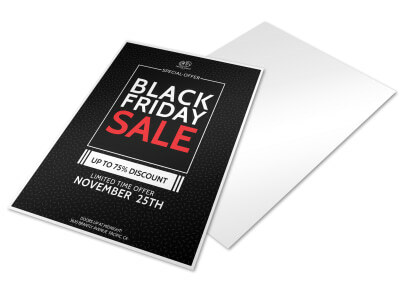 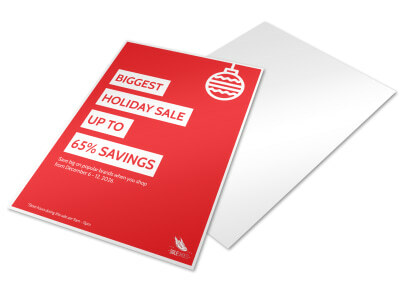 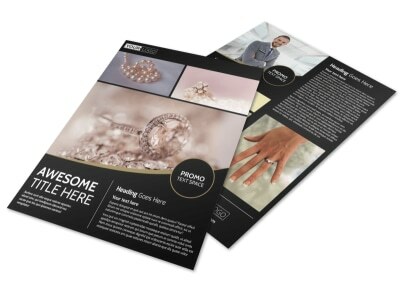 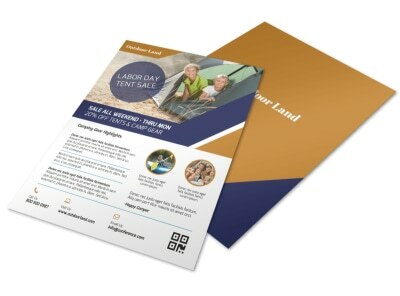 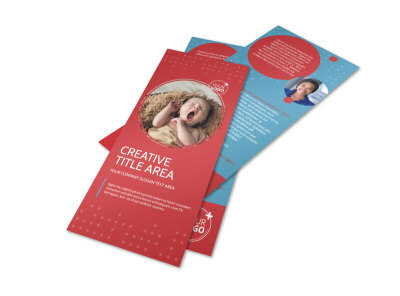 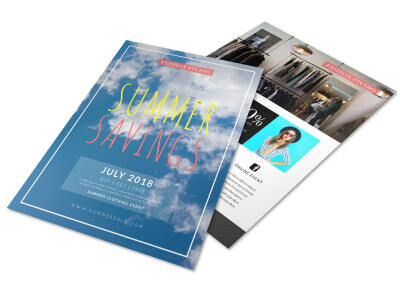 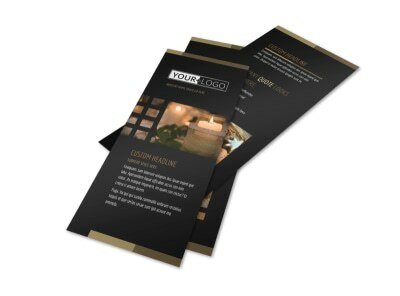 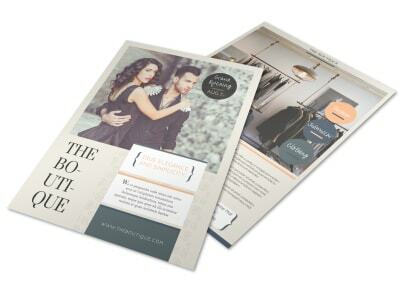 Create buzz for an upcoming sales promotion, new product or service, or other customer special with retail flyers customized with the help of our retail flyer templates. 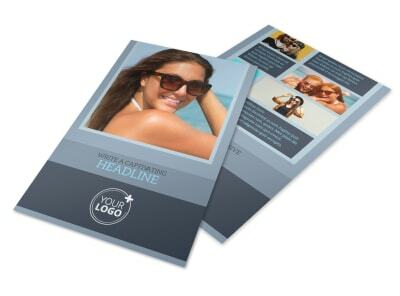 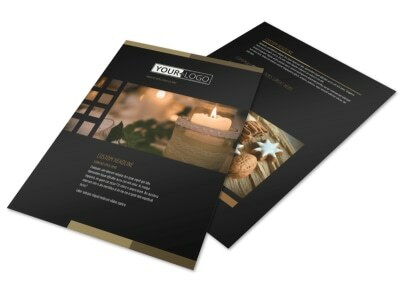 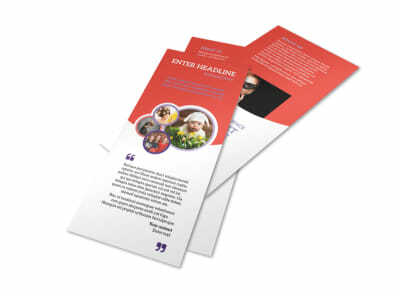 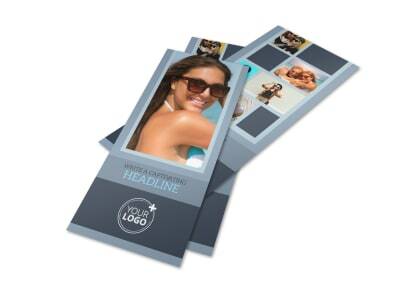 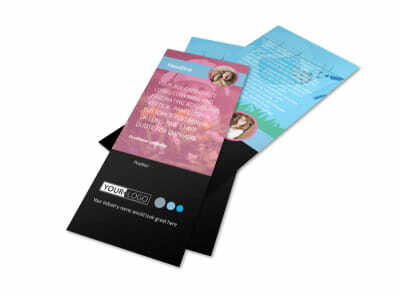 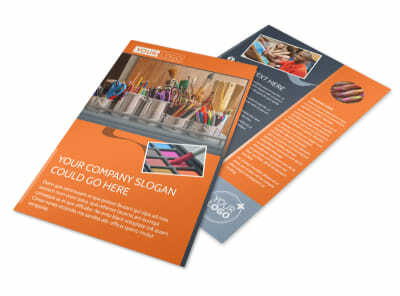 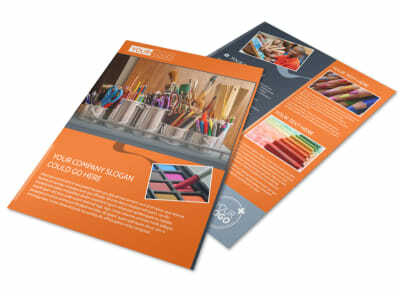 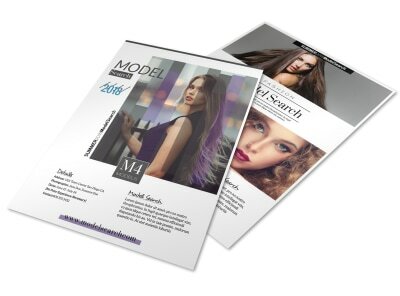 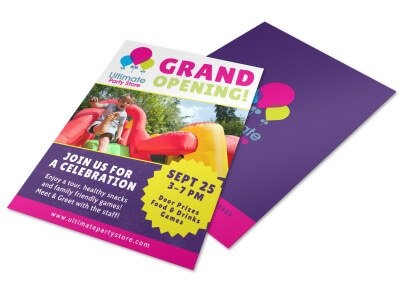 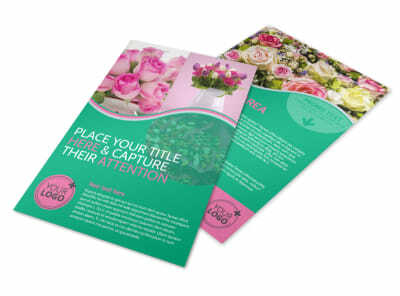 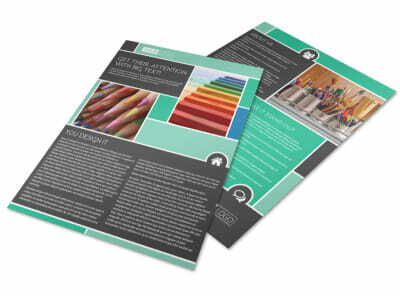 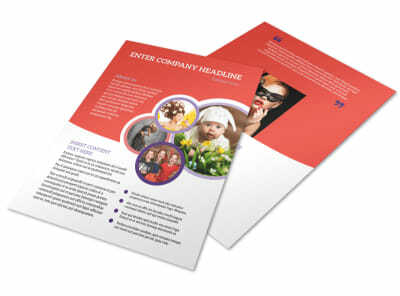 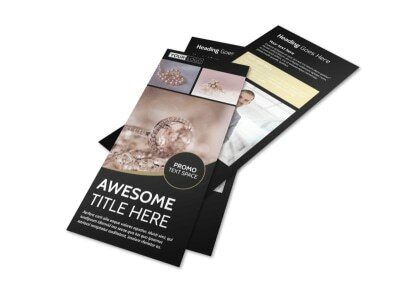 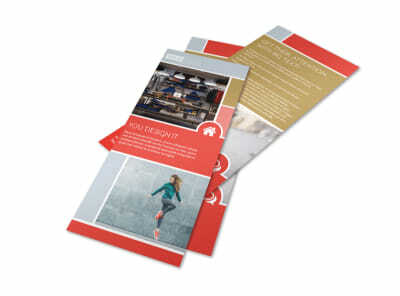 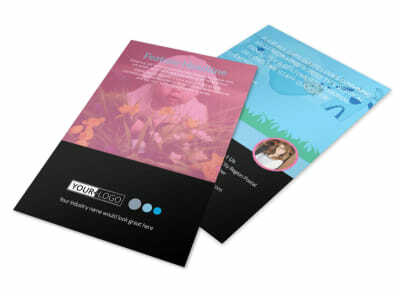 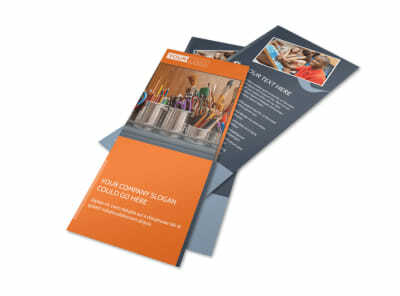 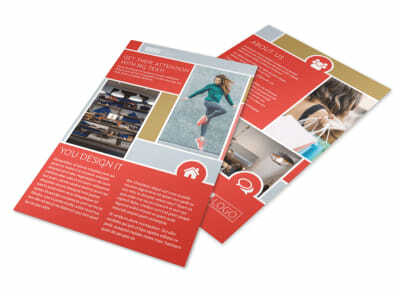 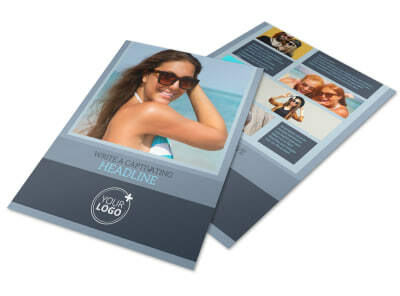 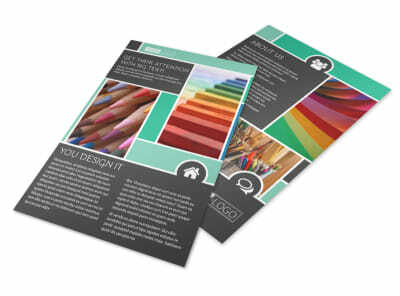 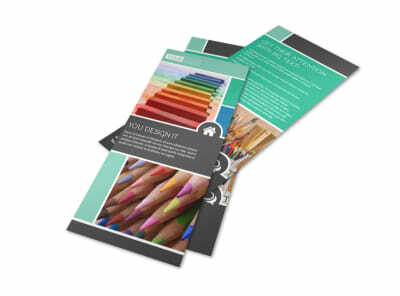 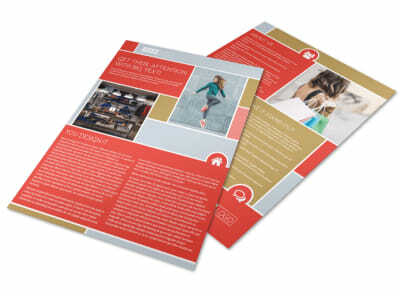 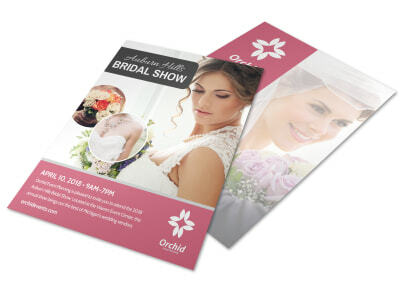 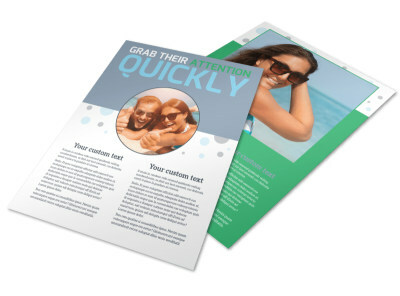 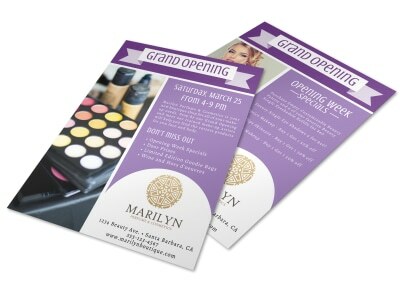 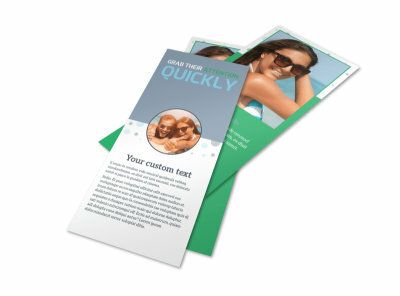 Flyers are economical and capable of reaching a wide audience with very little expense. 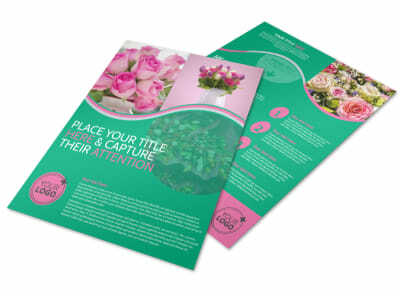 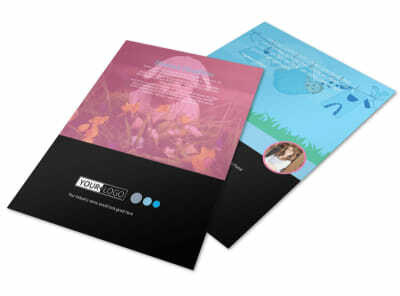 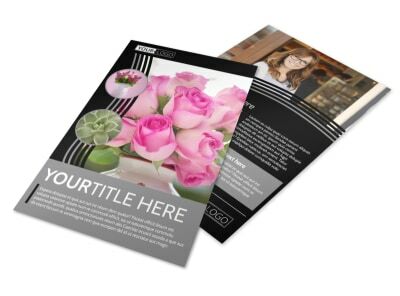 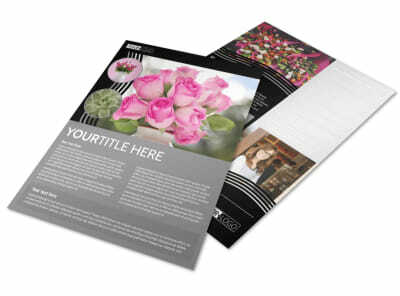 Use our online editor to customize our professional templates, giving your message a professional look. 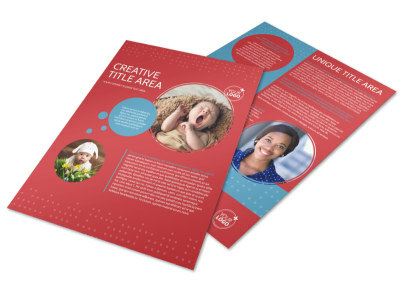 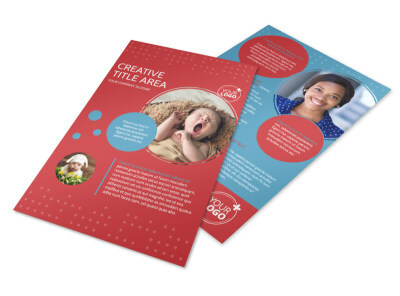 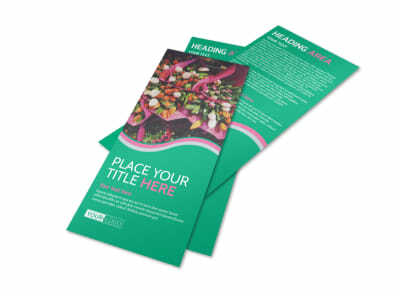 Make your flyers as simple or as detailed as you prefer using images, artwork, graphics, and text, and then print your flyers on your own or trust us to print them for you using high-quality materials.